If your project calls for purpose-built racking, OMCO can efficiently produce custom racking on a massive scale. As the largest custom roll former in the United States, we are also the largest roll form supplier to the utility scale solar industry. 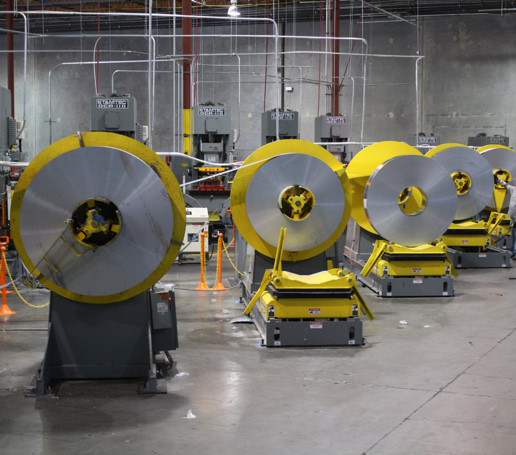 Our roll forming capabilities are complemented by extensive stamping, welding and in-house fabrication services.